Holbrook Parish Council recently adopted the Phone Box on Town Street. 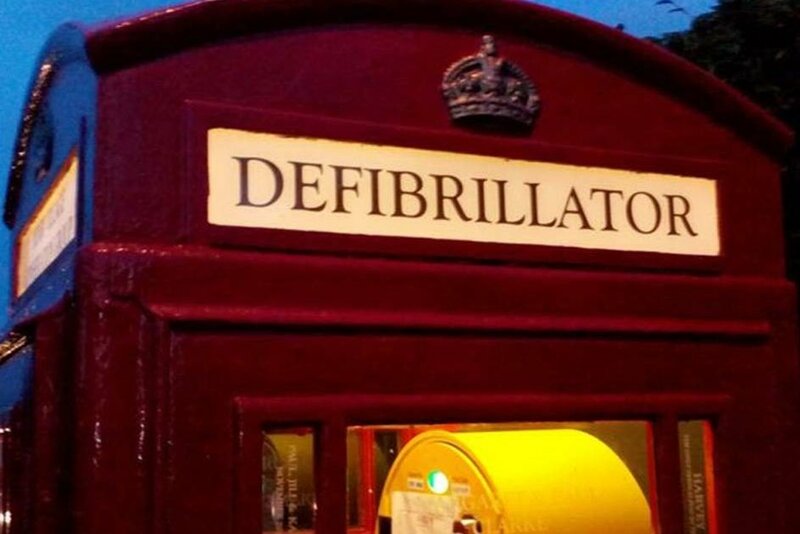 It has been decided to house a Defibrillator in the Phone Box. To get the project started we need to raise £600. Please support the project and help us purchase this life saving piece of equipment for the village. Of course we all hope needing this will never happen but having the Defib there could save lives. Please help us, no donation is too small.